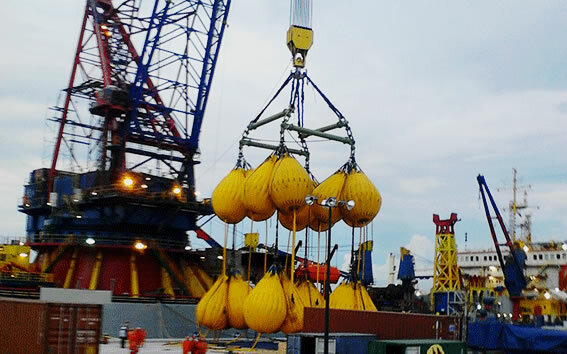 Global Marine Consultants and Surveyors carry out Company DP Audits for all types of offshore vessels using Dynamic Positioning at client premises. Company DP Audits are undertaken by our expert team naval architects and engineers who have substantial expertise of Dynamic Positioning. They provide an extensive range of verifications, testing, trials and inspections to ensure the DP system is operating to specification.